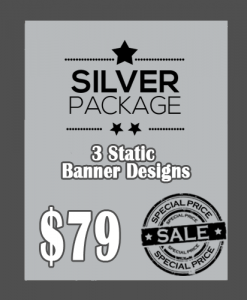 SKU: Animated Banner Design. 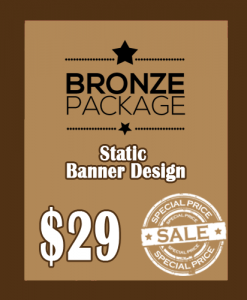 Category: Banner Design. 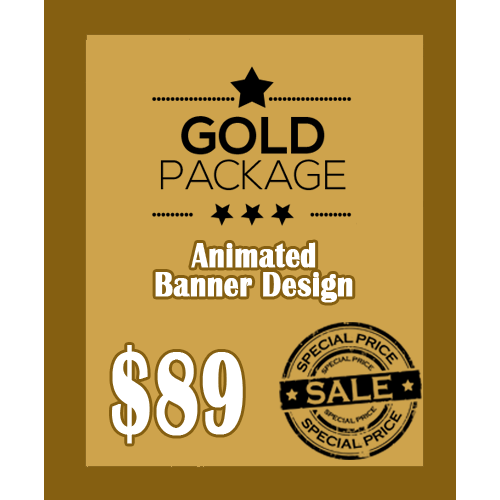 Have a designer contact you to discuss your Animated Banner design project. The website is amazing as it provides very unique ideas, I loved the creativity and the designs. The customer service is also very friendly and helpful.